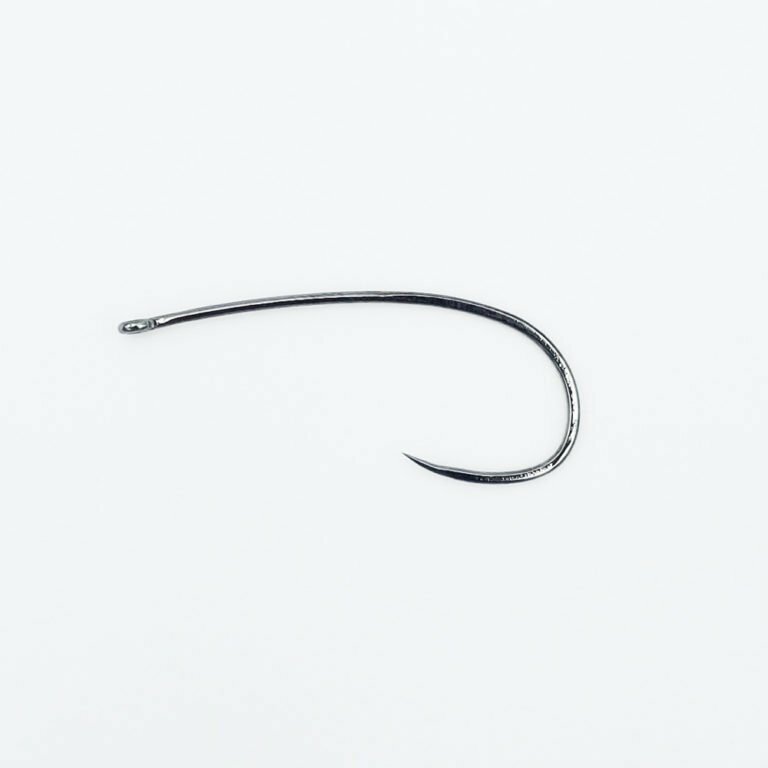 This is an extremely effective hook for natural bend dries, hoppers, and stimulators. Equally at home as a long nymph hook. Details below. This is an extended length hook with a 2X gape. It has a straight eye and is formed from a medium-heavy weight wire. It is available in sizes #4 to #24.